Yes, we're still here. And no, our yard has not been a giant pit of mud for the last week (sorry I left that other post up there so long). 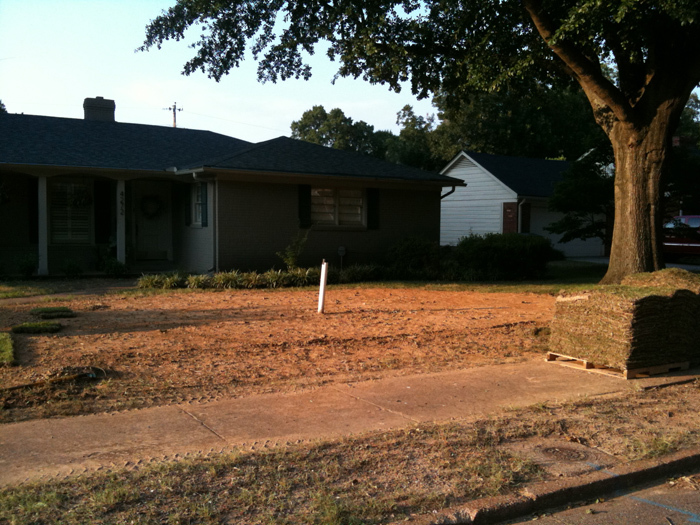 It was actually smoothed into a nice, flat dirt yard the very next day. Laying sod in our front yard is the DIY portion of Laundry Room Extravaganza '10 (to the extent it's possible, time-wise). This gives you an idea of what we started with last night, before laying down the ole grass. My dad--and mom both!--are rockstars, and helped SO much last night...they've definitely still got it!... (whatever "it" is). Thank you thank you thank you! I'll show you the completed pic when the whole shebang is all nice and golf-course like. p.s. people are NOT kidding about these shoes being insanely comfortable. Go buy it now. Seriously. They are on the cusp of explosion, a la MGMT. 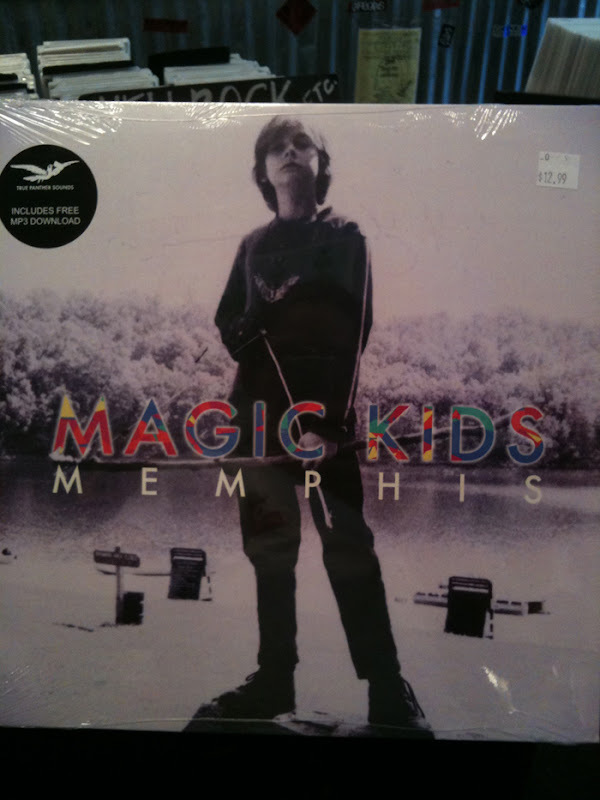 And they love Memphis. It's a win-win. We had a visit from the lovely and wonderful Wussows (who really need to update their blog!). I'm a dum dum and have no photos of this event, but we had a big ole Memphis weekend: went to Molly Fontaine's, Wild Bill's, Au Fond Farmtable, and finished it off with the hilarious and sweaty Donna Summer concert at Live in the Garden. Whew! Oh, and I got some new glasses. And yes, I know I look like a rabbit in this photo. It's weird taking a picture of yourself at the glasses store, okay? Everyone else in the entire store thought I should go for these other cat eye frames...but I went for these instead (and thankfully, these were Sister's preference via photo-text approval. I love 'em in all their nerdiness. Are they big enough? What do you think? Love the new glasses and shoes! Not sure I can wait for the finished laundry- how about a sneak peak?! oh boy, i mean peek. Wild Bill's is great, we have yet to go to the other two places. 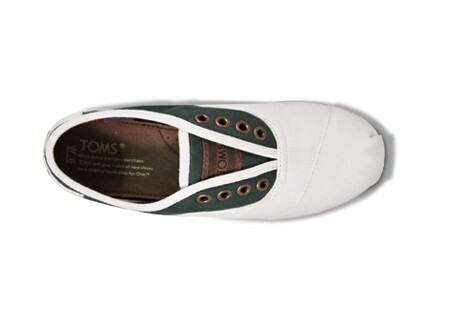 Love the Tom's! Maybe I can come with Mandi and have a sneak peak (haha peek)! 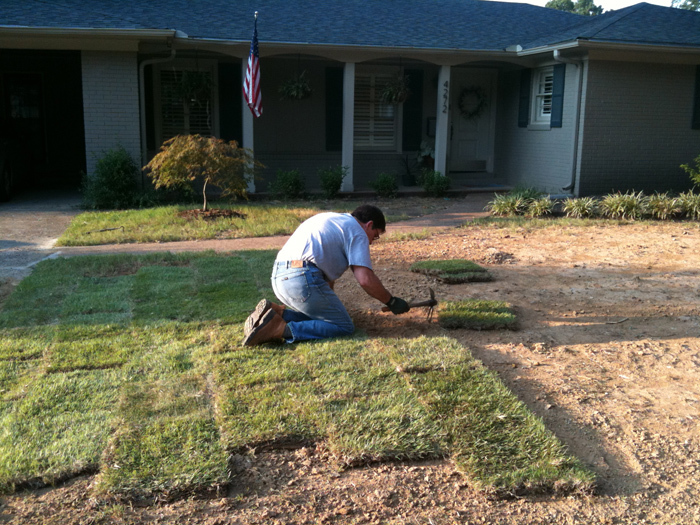 Take care of that sod. We laid some in our backyard and water everyday. i got myself some nerdy glasses too!! i love them.